Kentucky has more than 3.4 million people are registered to vote on the Nov. 6 elections. FRANKFORT, Ky. (AP) — Kentucky has more than 3.4 million people are registered to vote on the Nov. 6 elections. Secretary of State Alison Lundergan Grimes announced the number on Thursday. She said 49.6 percent of registered voters are Democrats while 41.7 percent are Republicans. About 8.6 percent are registered with another party or listed as "other." 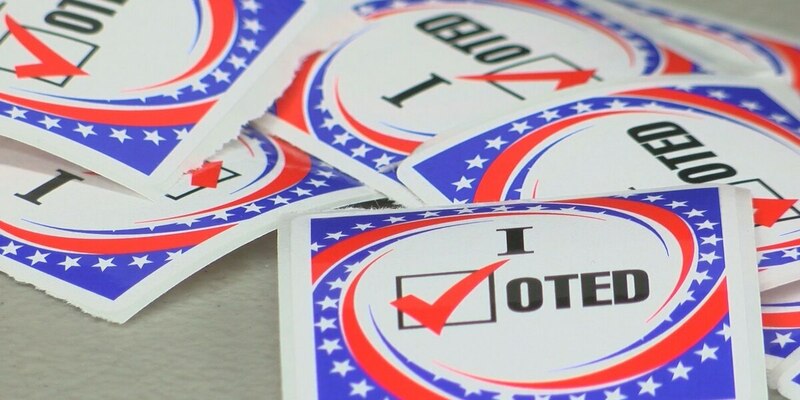 Kentucky added about 35,000 registered voters since the May 22 primary elections. The 6th Congressional District, which has a tight contest between Republican U.S. Rep. Andy Barr and Democrat Amy McGrath, had an additional 9,100 registered voters. Earlier this year, registered Democrats dipped below 50 percent of statewide voters for the first time in memory. Since Republican President Donald Trump took office, Republicans have added 72,029 registered voters while Democrats have added 1,167 registered voters.